We all want a breakfast casserole that is easy and delicious at the same time. Mornings get hectic getting kids ready for school, for church or for an event. This can be baking while you are packing lunches, gathering sports equipment, etc. This recipe uses hash browns as a base and then can be layered with just about anything you have left over in the fridge. You know what that is like…. you had broccoli for dinner the night before but only a few pieces leftover, which are not enough for a full meal. Take those leftovers and pair it with eggs and bacon for a satisfying morning breakfast casserole. My Ingredients – Makes 9 3×3 inch squares. Cook the bacon according to package directions and to your desired level of crispiness. I like mine very crispy. Chop into bite sized pieces. Spray a 9×9 baking pan with cooking spray then layer the hash browns on the bottom. Next, add the bacon, tomato, mushrooms and seasonings. 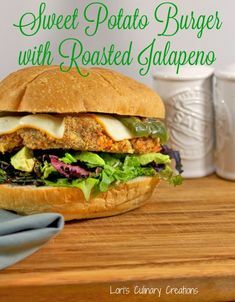 If I’m making this southwest style, I would also add jalapenos and a sprinkling of Mrs. Dash Chipotle seasoning in as well. Pour the beaten eggs over the casserole then sprinkle the cheese on top. Bake at 350 degrees for 45 minutes and eggs are set. Again, this is so versatile that you can use whatever veggies and meats in the fridge. The potato bottom makes it a hearty meal which the veggies give you the added nutrients. If this was YOUR casserole, what would you add? 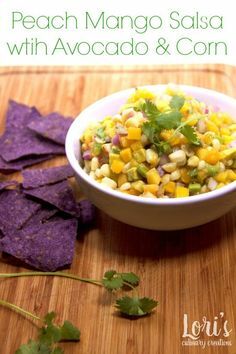 This recipe was featured on Foodie Friday Round-Up April 12, 2013!! 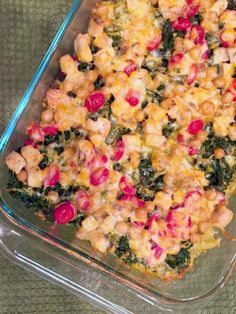 What a great quick casserole. I could eat this for dinner too. 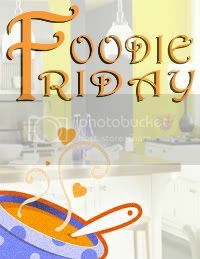 Thanks for sharing it with us on foodie friday. Mm, I’d probably add some bell peppers! I’ve included this in a Foodie Friday Round Up post today. I hope you’ll stop by!